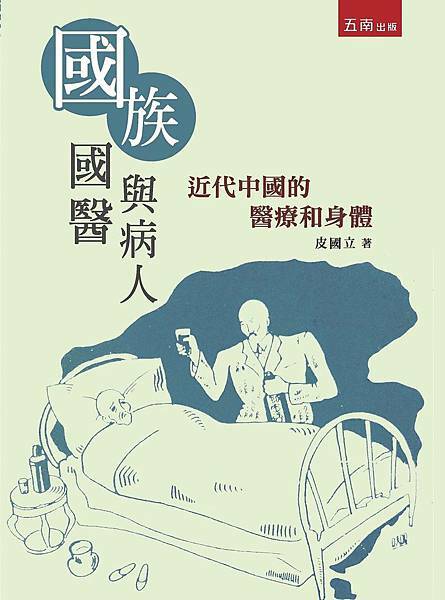 Rethinking Medicine and Healthcare among Cultures: Global World Literature and the Medical Humanitites. 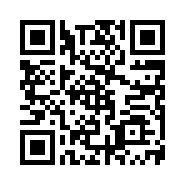 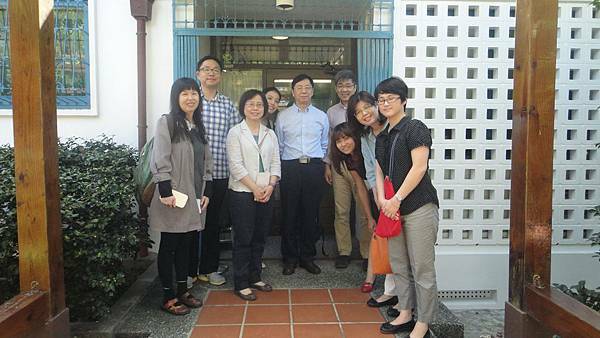 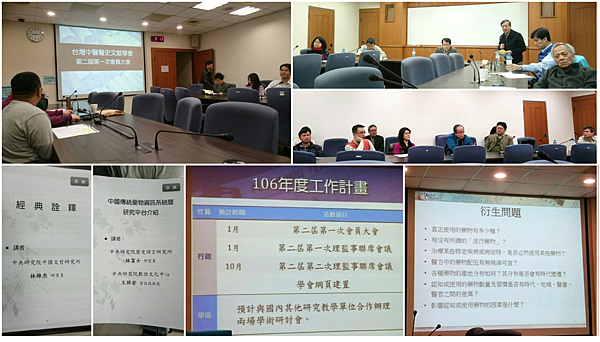 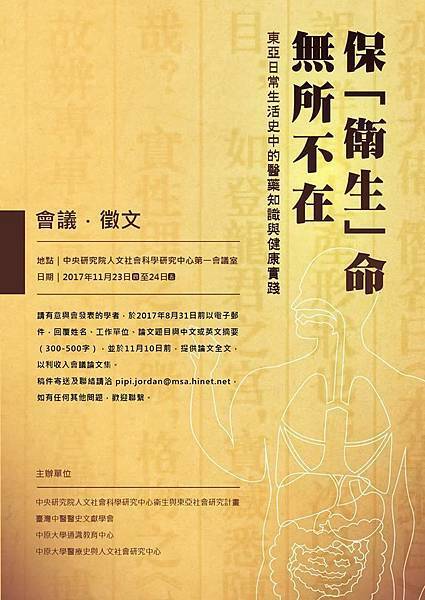 講題：Rethinking Medicine and Healthcare among Cultures: Global World Literature and the Medical Humanitites. 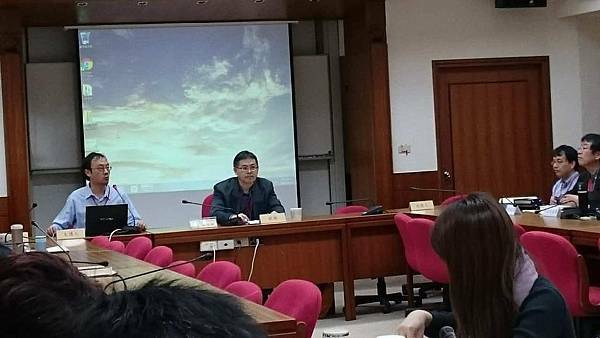 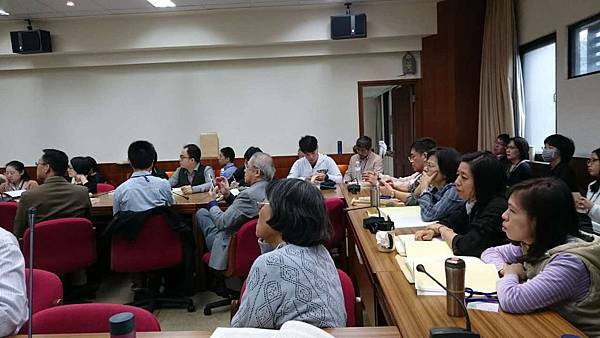 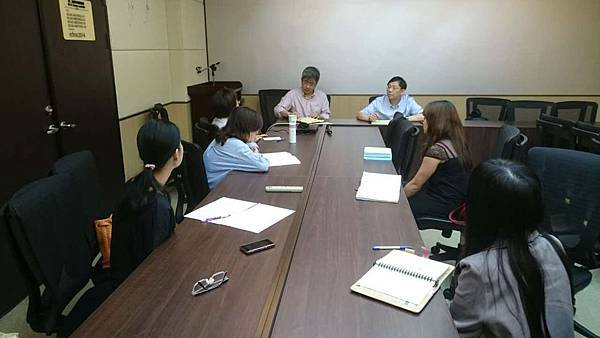 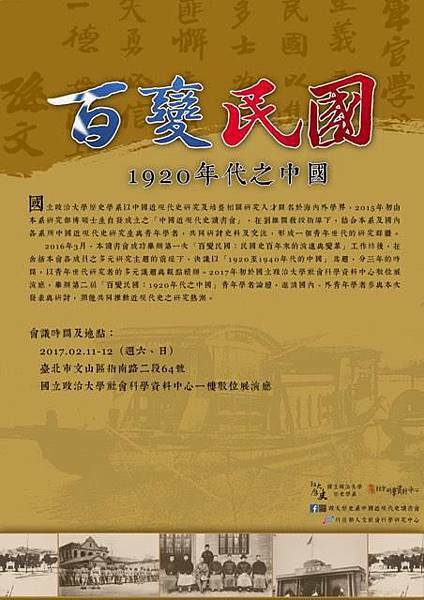 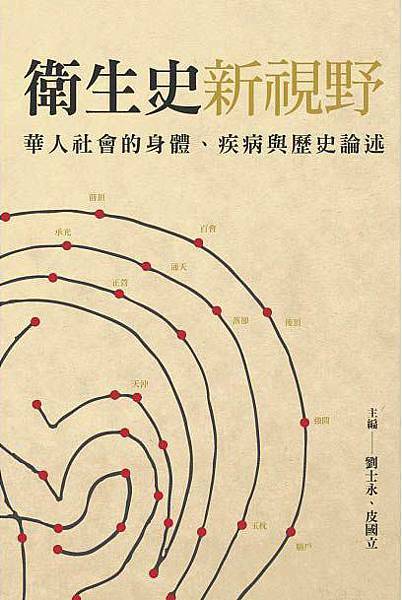 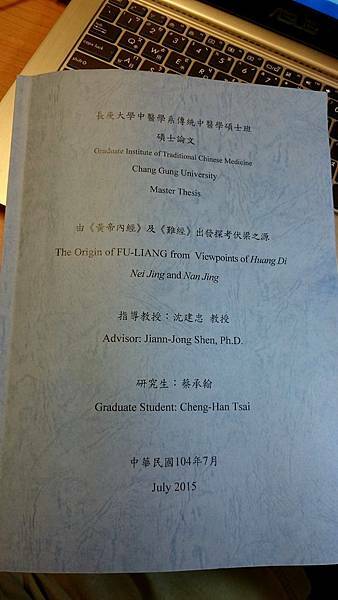 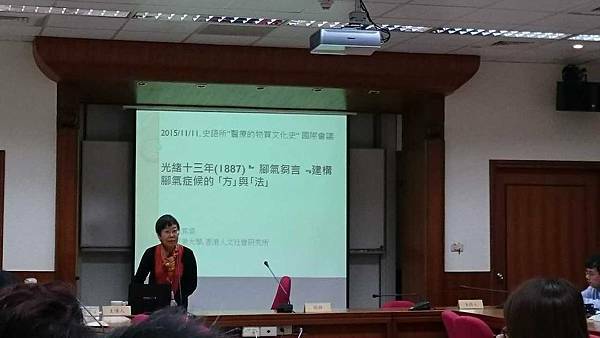 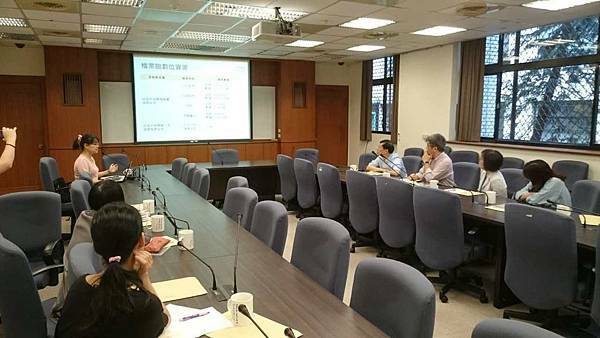 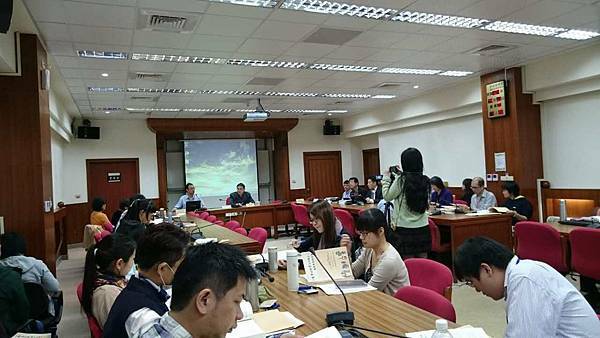 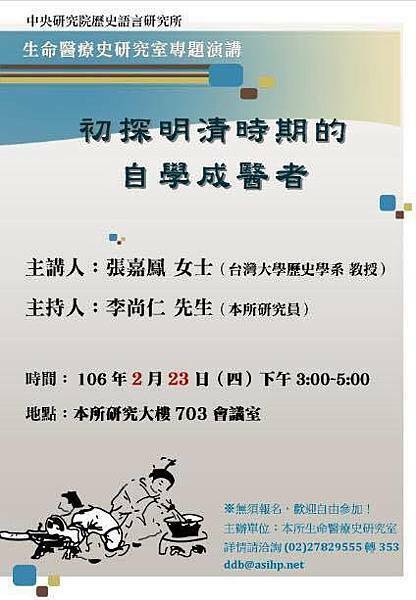 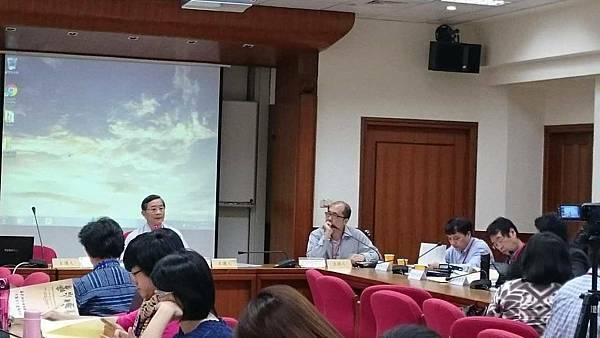 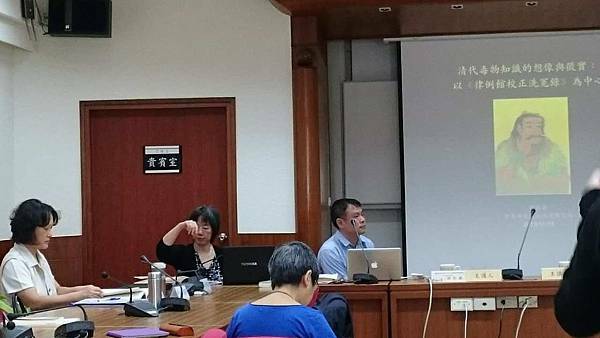 最近她將研究延伸至文學與醫療，以及醫學人文，主編論文集 Poetics of Aging: Confronting, Resisting and Transcending Morality in Japanese Narrative Arts. 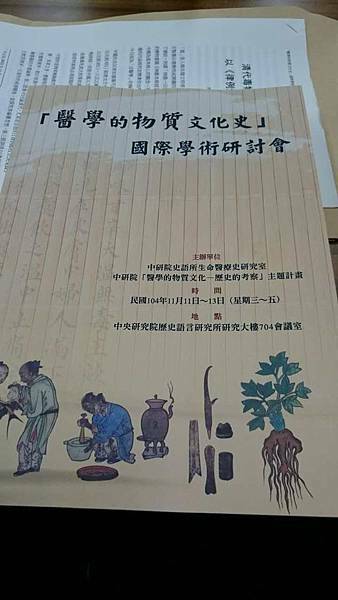 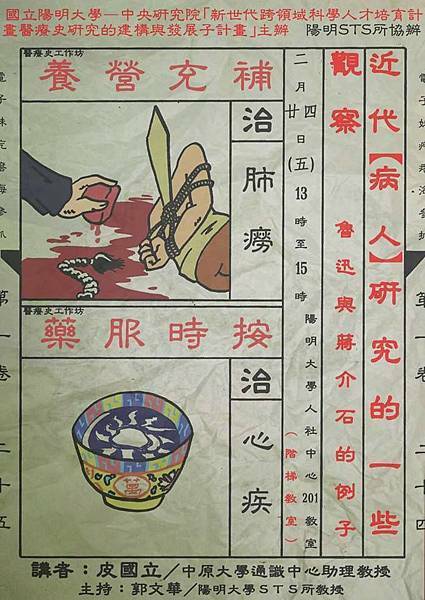 目前則正撰寫兩本新書 Global World Literature and Health 以及 Leprosy and Culture.